Deaf communities experience trauma at higher rates than hearing individuals. They also face additional barriers to accessing behavioral health services. 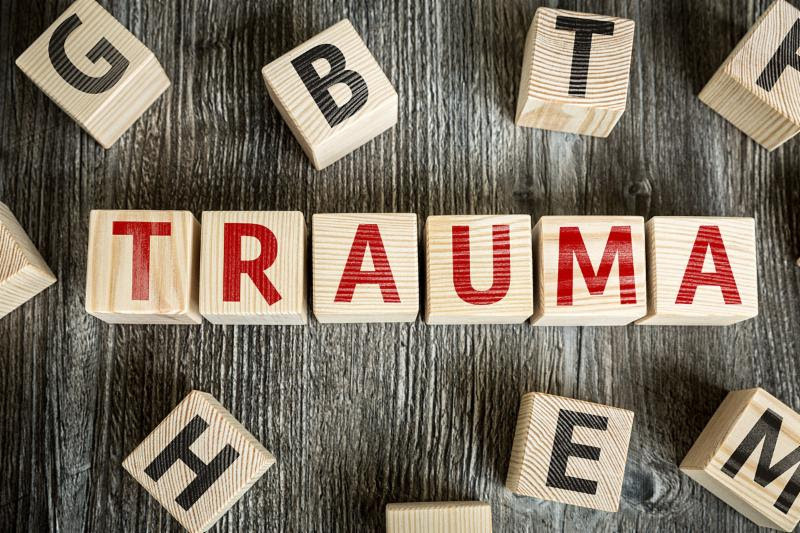 This webshop will give you tools to start becoming a trauma-informed practitioner. This webshop was designed with Carla Shird. What is a webshop? A 90-minute online workshop. Click the link to read more and register any time. Registration will remain open until December 3, 2018. 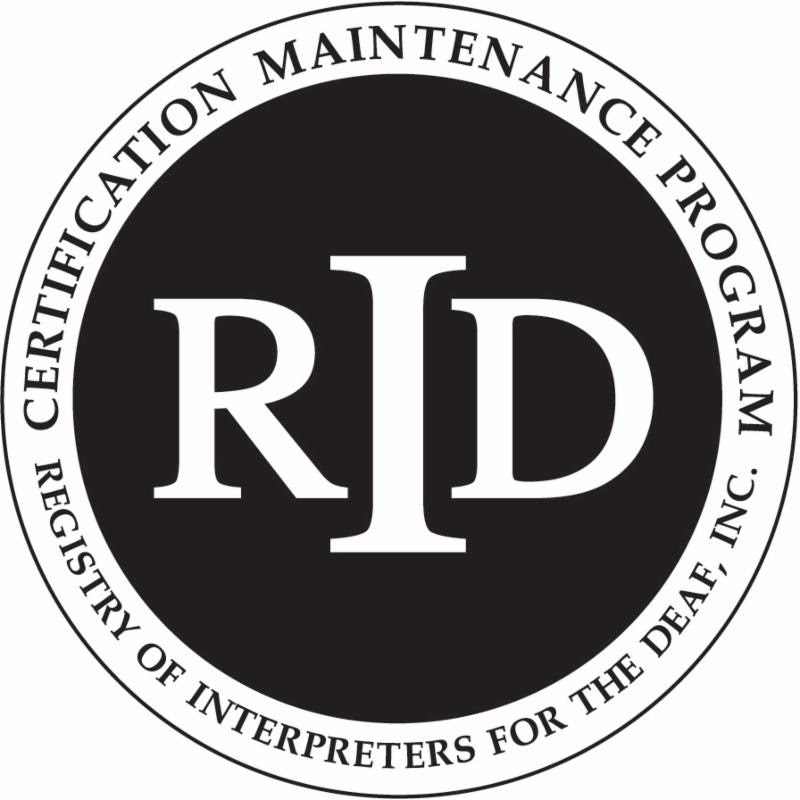 This activity will offer .15 RID CMP continuing education units in professional studies. St. Catherine University is an RID-approved CMP sponsor.